Republican Paul Amador is the only new legislator from Idaho's five northernmost counties who will serve in Boise next session. When Idaho legislators begin their 2017 session next month, their numbers will include 14 new representatives and four new senators. Only one of those 18 serves in the districts that cover the state’s five northernmost counties. Click 'play' to hear the audio version of this story from Spokane Public Radio. Unlike Washington, in Idaho, new legislators are sworn in three weeks after winning their elections. (Washington lawmakers take the oath in January.) It’s during the time they meet in Boise for their freshman orientation. Just a few days after returning from that, new Representative Paul Amador sat in a coffee shop in Coeur d’Alene and remembered how humbled he felt in taking his oath. “It was a really special moment though, it really was, and I can only hope that how I serve and represent the people will be a benefit to the state,” he said. Amador serves legislative District 4, which is in and around Coeur d’Alene. He’s originally from California, where he grew up on a farm. 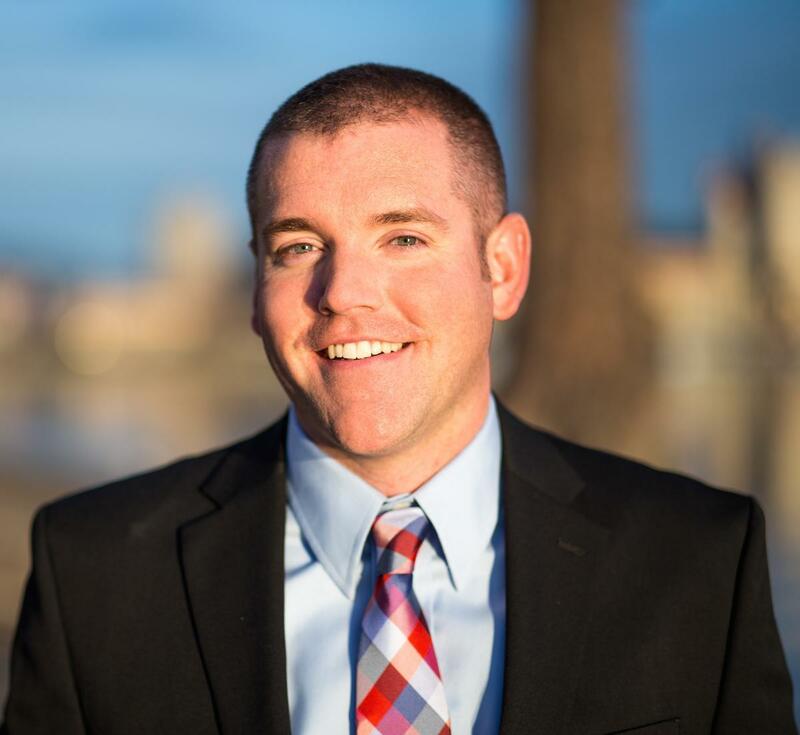 He earned a bachelor’s degree in agricultural economics in Fresno, then master’s and doctoral degrees in educational leadership at the University of Nevada in Reno. His wife Julie also earned a PhD and when she got a job in Coeur d’Alene, he followed. Now both of them work at the University of Idaho’s Coeur d’Alene campus. “I’ve never considered myself a political person but just somebody who’s cared about the community. But if you talk to my wife, she’ll tell you, ‘I didn’t know when my husband would run but I knew he was going to run someday’,” he said. Click here to read the entire story from Spokane Public Radio. Idaho lawmakers have gathered in Boise to determine who will sit in the most coveted spots in the Statehouse. Committee chairmen wield tremendous influence in setting the tone of legislative sessions because they control the fate of most legislative proposals that come across their desk. The positions are determined every two years. 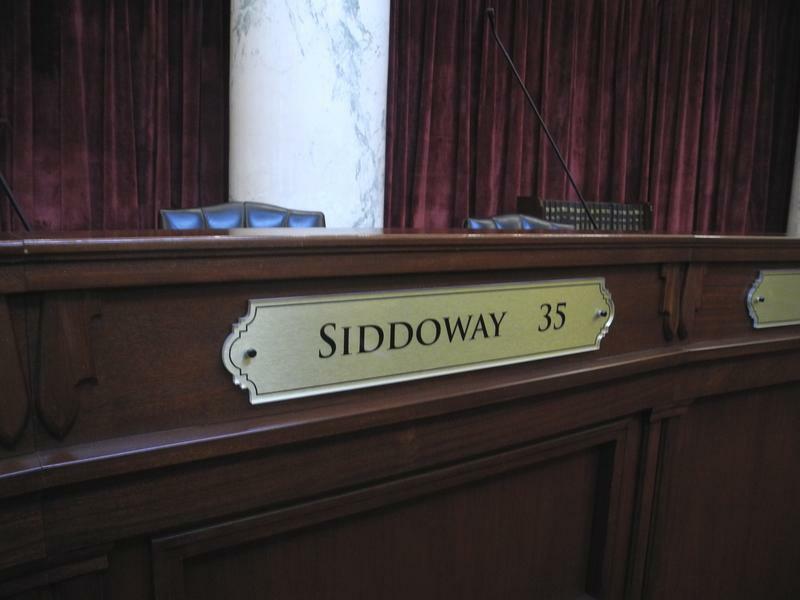 On Thursday, legislative leaders announced that Sen. Jeff Siddoway, a Republican from Terreton, will take over Senate State Affairs Committee — one of the most high-profile committees because it votes on the most contentious bills. Gov. C.L. "Butch" Otter says that he has no plans to introduce a tax cut proposal to the Idaho Legislature in 2017. 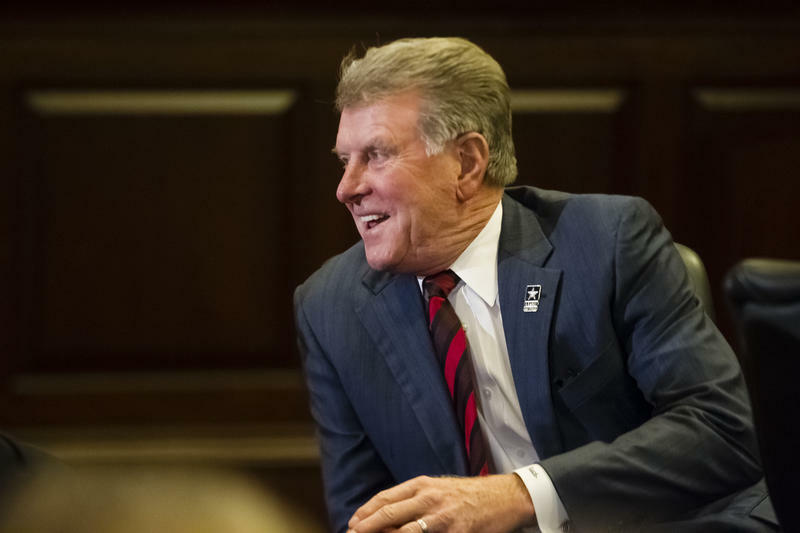 Speaking Wednesday at the Associated Taxpayers of Idaho annual conference in Boise, Otter said he plans to focus on education as his top priority during the upcoming legislative session. However, Otter added he's open to considering tax cut proposals that make it through the GOP-dominated Legislature. Secret balloting on Wednesday evening resulted in Idaho Republicans sticking with the same legislative leaders. Every two years, Democratic and Republican lawmakers from both chambers splintered off into their caucuses in Boise to determine their leadership lineup. 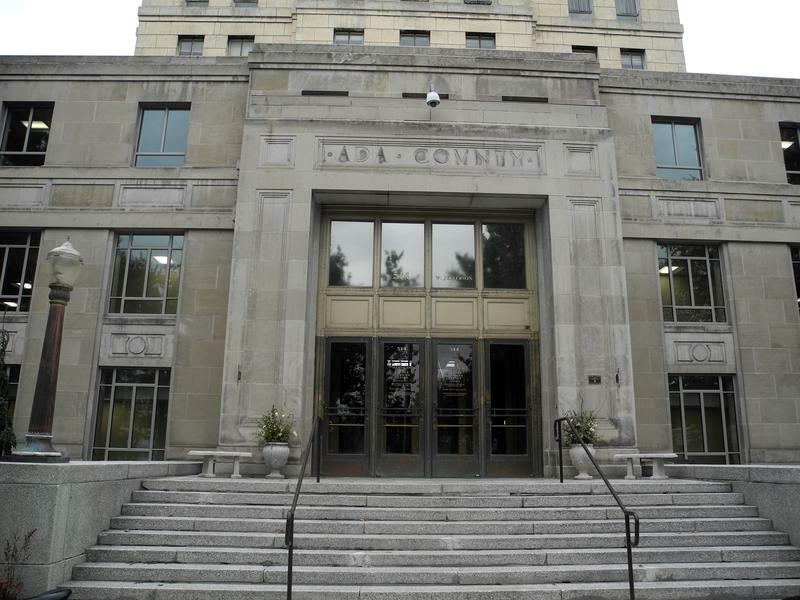 Recently, lawmakers have cast votes the night before settling on legislative committee assignments several weeks before the legislative session kicks off. Because the meetings are behind closed doors, exact voting results aren't released to the public or to the lawmakers who voted.